We continue to develop new tools and resources to help make sense of the increasingly complex digital world. Take a look below and make sure you subscribe to keep up-to-date with the latest publications. Discover 2018’s most interesting trends in cloud service adoption and the common violation types in public cloud infrastructure. Also explore the recommendations provided for policies across SaaS, IaaS, and web. There are a myriad of cloud options and service levels available today - the challenge is to ensure that service capabilities align with your business requirements and help your business accelerate growth and unlock innovation. With an ever-growing set of cloud services housing an organization’s critical applications and data, a unified cloud and web security approach is needed. Discover 20 examples of truly smart cloud security to help secure and protect sensitive data. Discover how you can realise the profit potential of better IT and Finance collaboration. 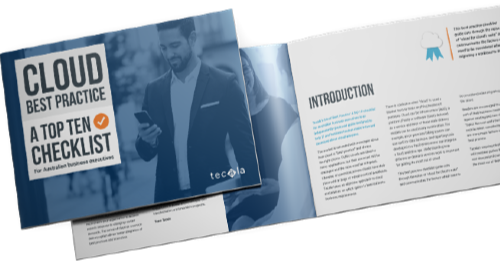 In this guide, explore insights and practical tips on how you can achieve IT and Finance cooperation to successfully reach your business goals. 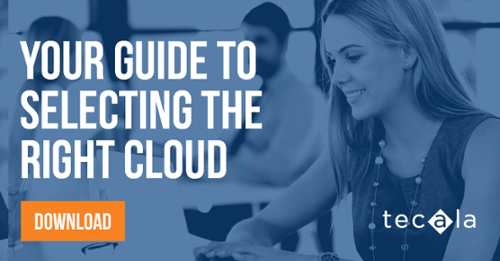 This guide will help make business executives and leaders make more thorough, informed decisions about cloud adoption that further your business agenda, and empower you to take control of your transformation and innovation programs.